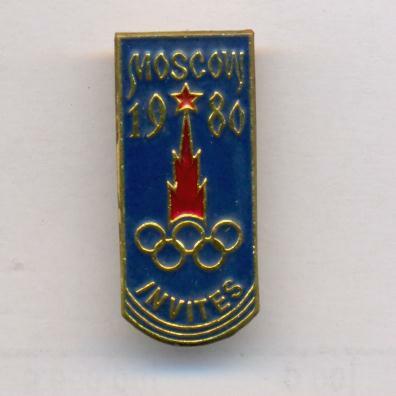 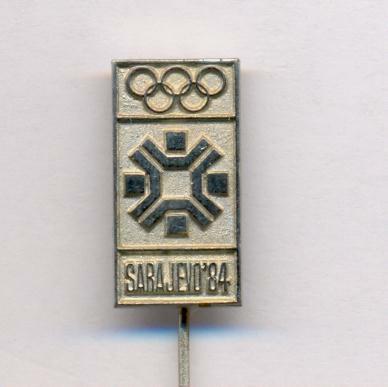 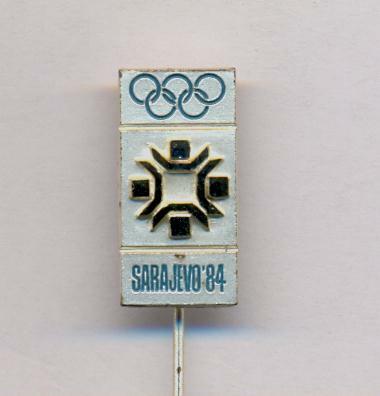 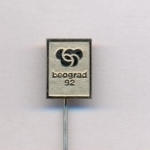 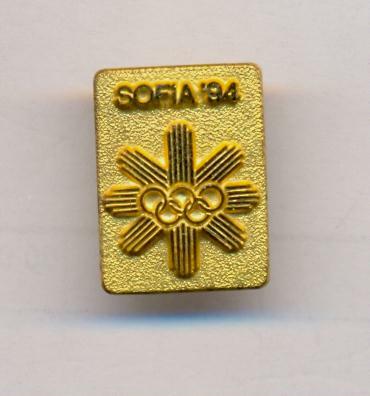 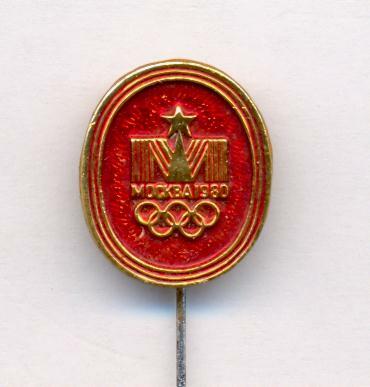 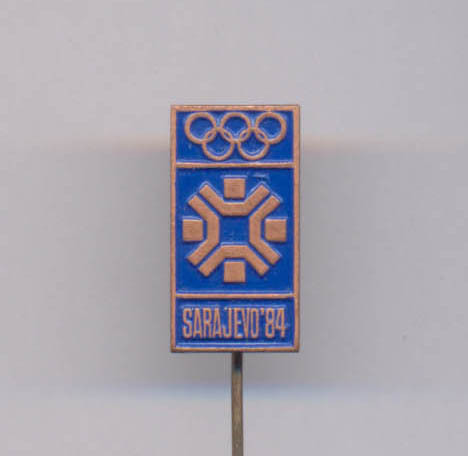 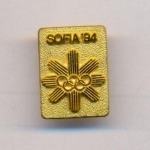 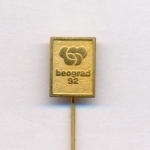 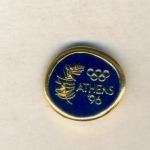 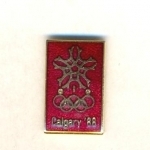 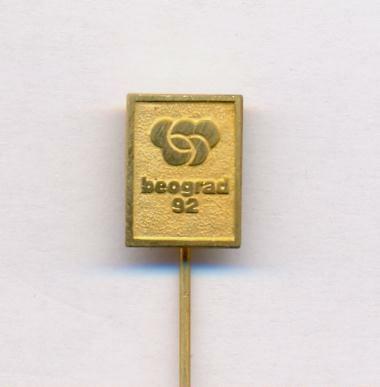 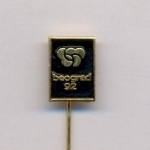 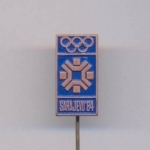 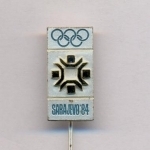 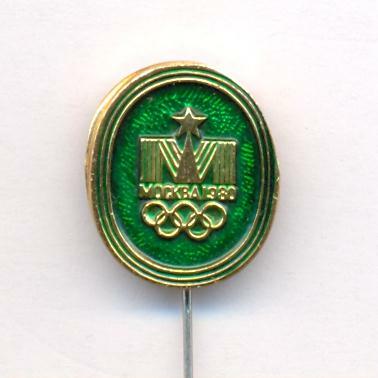 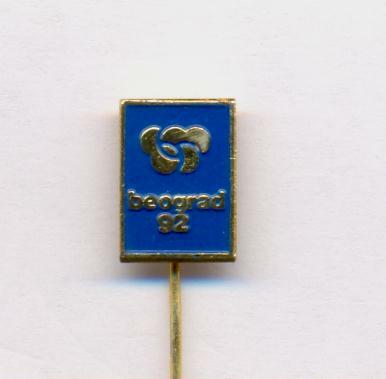 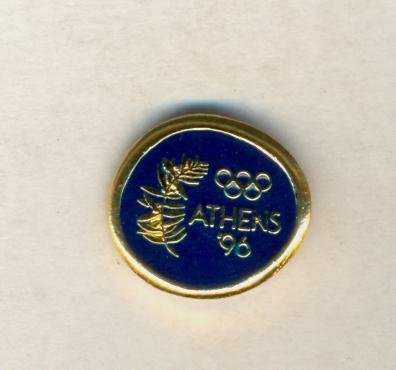 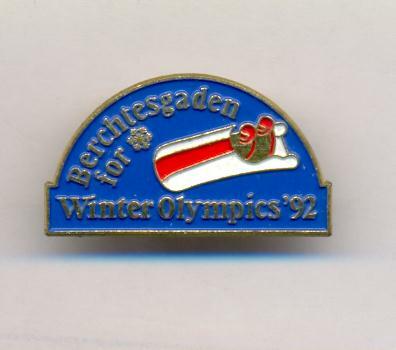 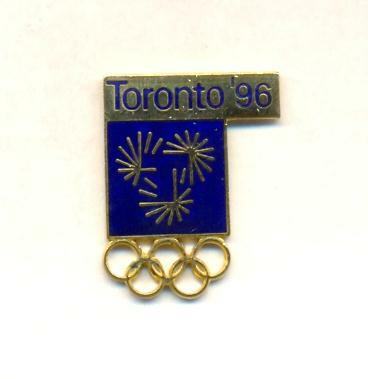 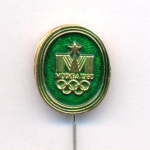 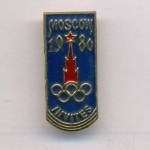 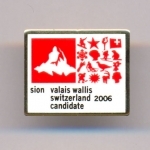 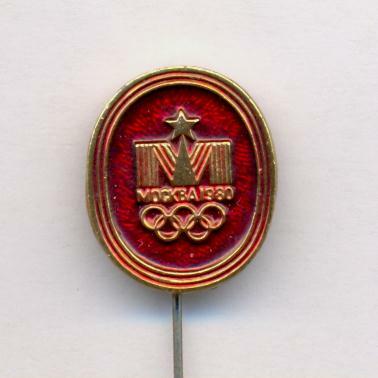 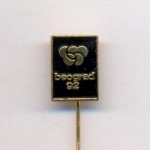 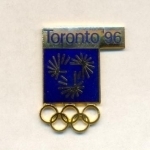 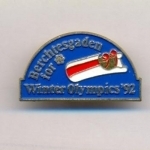 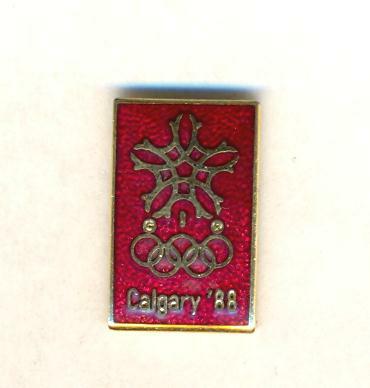 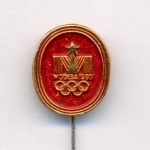 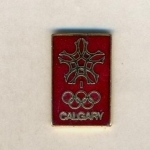 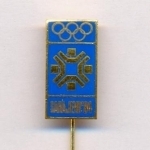 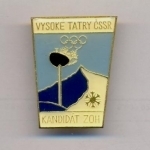 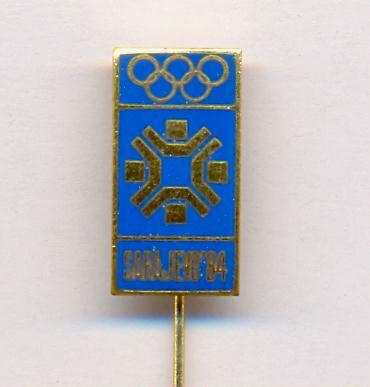 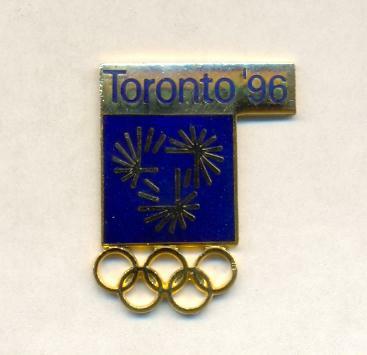 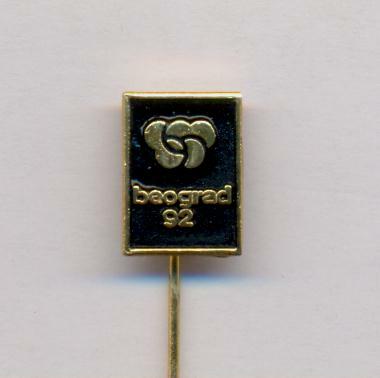 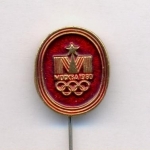 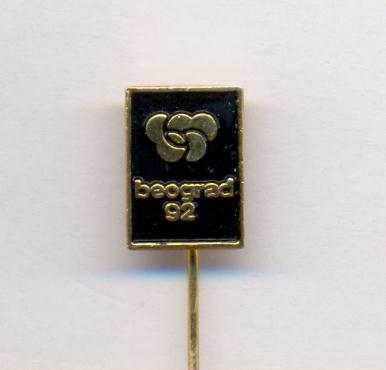 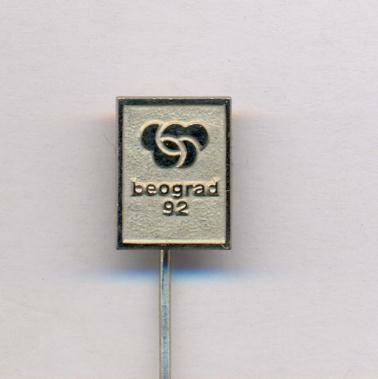 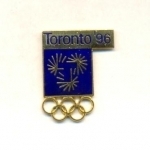 Olympic BID pin Sarajevo 1984. 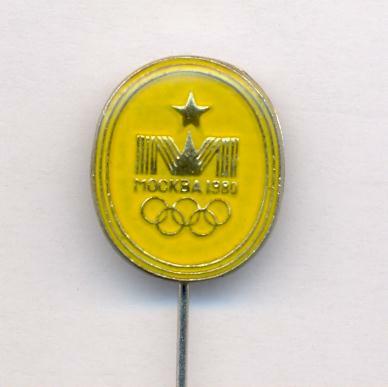 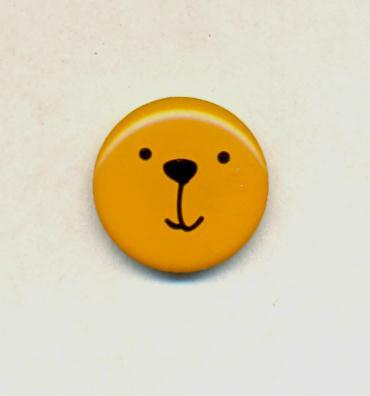 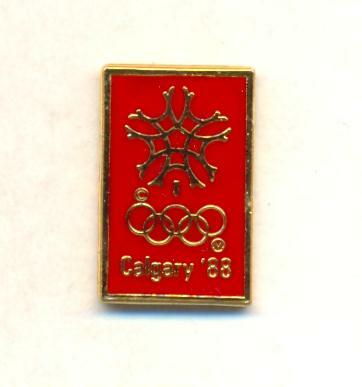 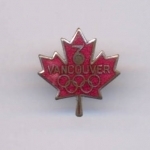 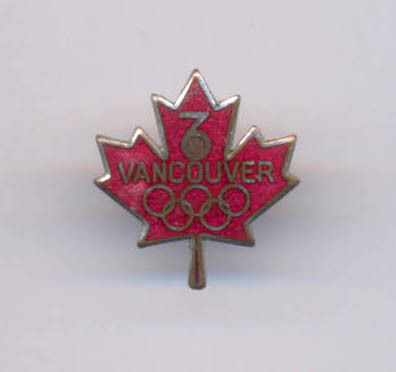 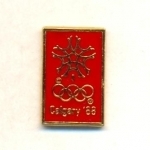 Olympic Bid pin Vancouver 1976. 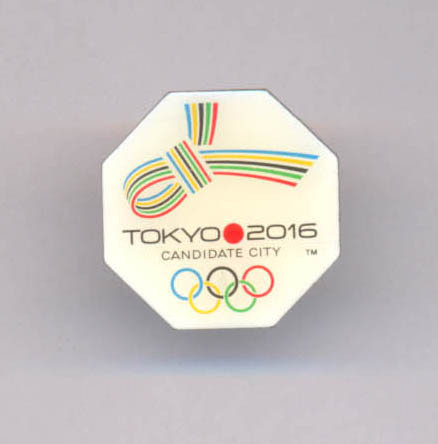 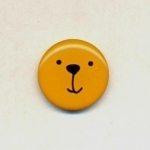 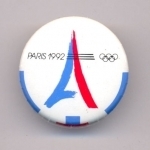 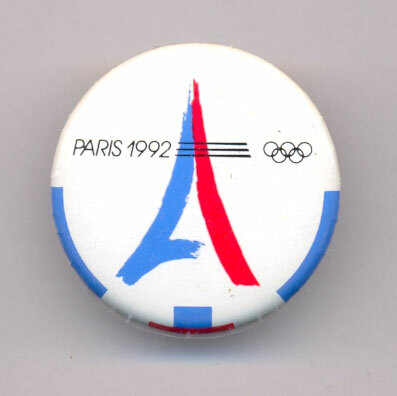 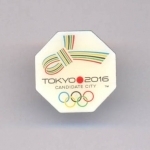 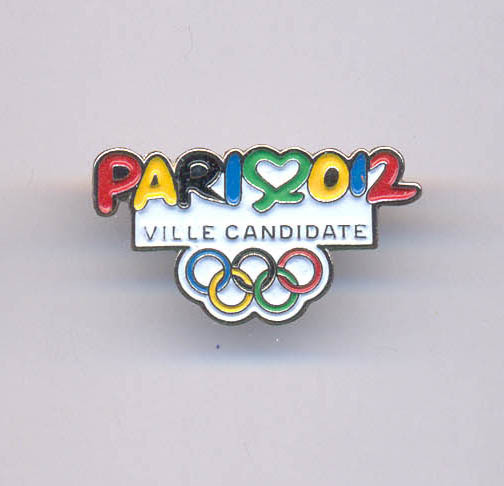 Olympic Bid pin Paris 2012.